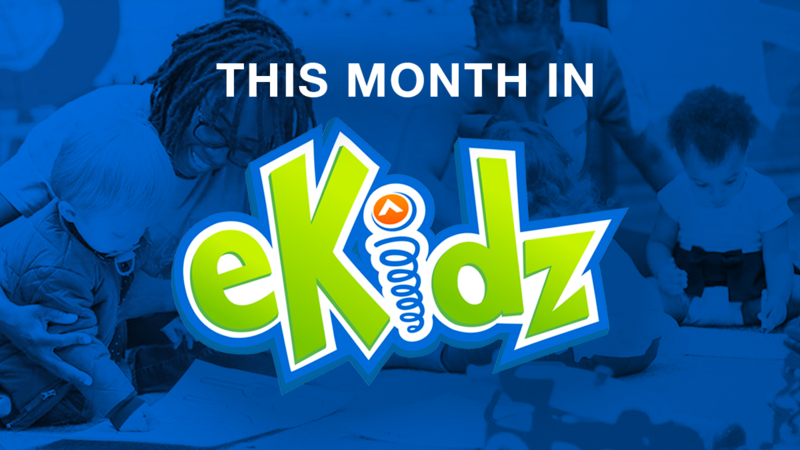 What is eKidz At Home? You may have seen the eKidz At Home logo on some of your child’s weekend take-homes. 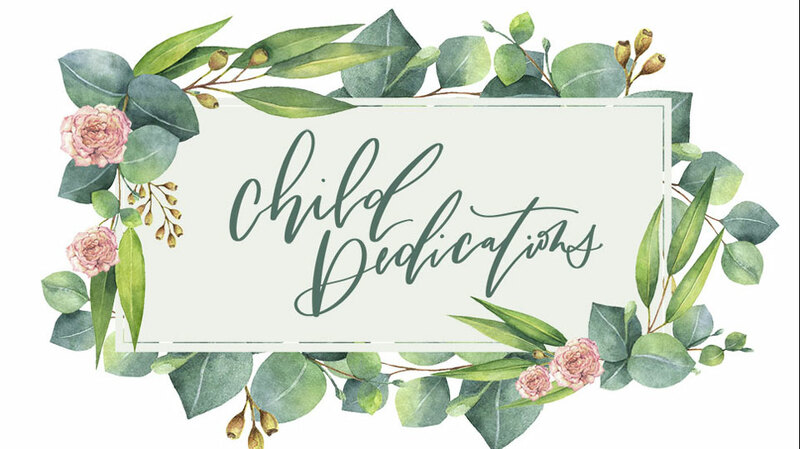 You may have heard rumors of incredible resources “coming your way.” It’s even possible that you have seen a retweet with helpful parenting tips. But are you still unsure about where to find these resources and how they can help your family? 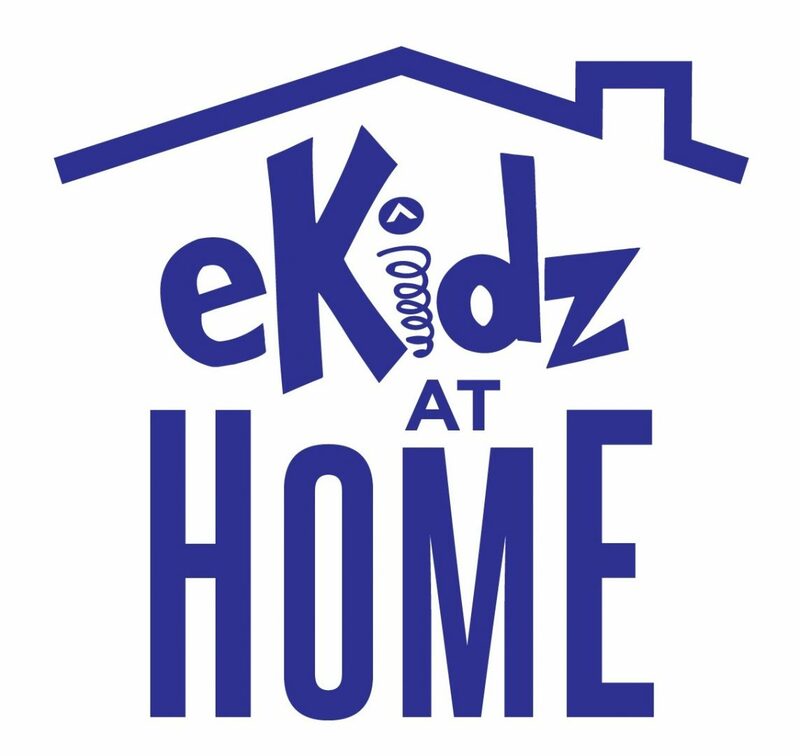 First – Make sure you are following @eKidzAtHome on twitter! Second – Look for the eKidz At Home logo on your child’s eKidz weekend take-homes and prioritize time spent growing your child’s faith. Finally – Subscribe to this site! Click the subscribe button on the right column of this page for helpful resources delivered directly to your inbox.